Episode 162! 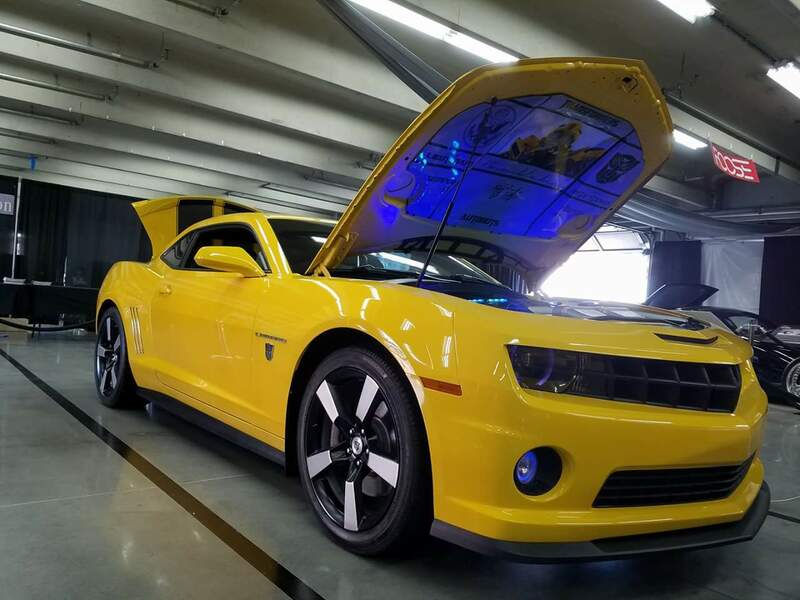 Rick Policastro and his son Sabato joins us to tell us about their Autobot Bumblebee which will be appearing at this year’s Muggles Market on October 21st! This started as an activity for my son who was 4 at the time. I wanted to teach him about cars. So I got this one because he loved Transformers and we could do car shows together. Little did I know how much it would catch on with the kids and in turn allow a creative side of me to find expression and in turn help kids through different charities. Each year different ideas have come to me and I add a little here and a little there, trying not to over do it and keep the whole in disguise theme. Here’s the Bumblebee in the Geek Gala HQ Driveway!